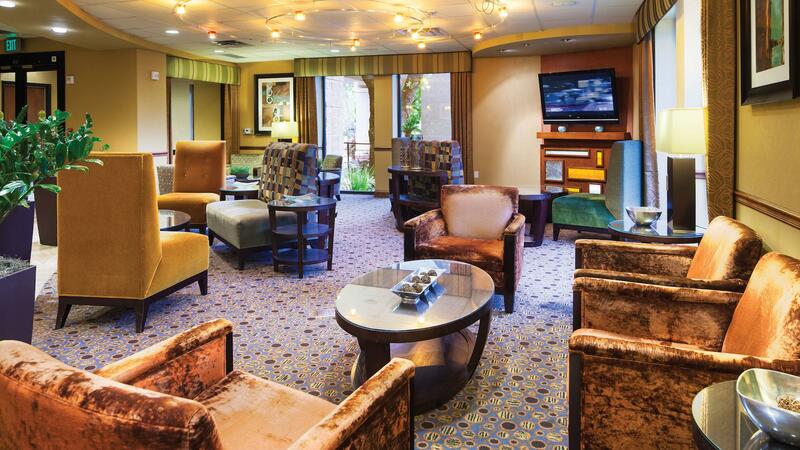 Rent DoubleTree Austin - University Area | Corporate Events | Wedding Locations, Event Spaces and Party Venues. At DoubleTree by Hilton, we understand how critical meetings and events are to the success of an organization. Our goal is to provide you with both the most professional and engaging teams as well as convenient planning resources to make your next experience a success. Host a successful meeting in one of our stylish conference spaces. We’re happy to help with the details. At DoubleTree by Hilton™, our hotels have the facilities and services ideally suited for your groups and offer simple, bundled pricing.